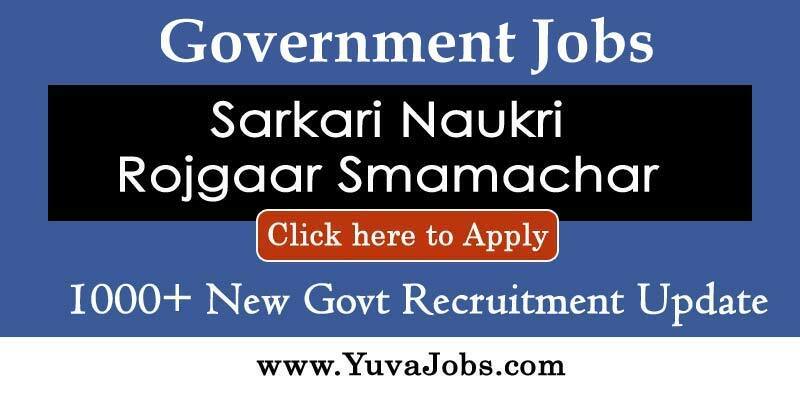 Job Locations : 1) Govind Nagar Kanpur. 2) Laxmi Nagar Delhi . 3) Tagore Park-Ruby More Opposite Fortis hospital EM bypass Kolkata. Computer skills (Word, Excel, Outlook).A general idea about recruitment, preferred.Strong work ethic and sense of commitment.Ambitious, competitive, aggressive and passionate to succeed. candidates for assigned requisitions.Sourcing from Job Portals (Monster, Dice, Career builder, Yahoo Hot Jobs),Making job postings on the Job Portal. and communication actions with team members. Description: Sourcing and Headhunting candidates through all possible channels such as Job Portals as Dice, monster, CareerBuilder, and thru references, professional networking.Sound knowledge on IT/Telecom concepts and latest trends.Excellent understanding of technology and associated technical skill sets.Ability to demonstrate Full Recruiting Lifecycle (gathering requirements, candidate prospecting, candidate screening, Negotiations, candidate submission, follow-up, Interview, offer negotiation & On Boarding etc).Responsible for Strategy Development process which includes understanding client requirements & mapping the relevant targets.Need target oriented candidates with a history of achieving targets.Responsible for Coordinating completion of other formalities such as background check, drug test etc leading to joining post placement.Must be having capability to work with a team or individually.Should be capable to handle a team as well.Good Reasoning, Quantitative Skills and organization skills.Maintaining Candidate / Vendor relation on the progress of submittals made, Interview Coordination and taking care of the joining formalities. 1) If you have attended interview with Best Infosystems Ltd. in last 3 months. 3) Experienced Professionals, who are not having hands on experience in Recruitment (Preferably US-Canada IT & Telacom Recruitment /Staffing). NOTE 1: Pls. note that we are not having any jobs in Software Development , Hardware , DBA & Networking. Pls don't come if you're looking for jobs in these fields. NOTE 2: Pls. note that we do not charge any fee: There is No Entry / Registration / Enrolment FEE. We will provide lot of functional, technical & IT training about US-Canada India IT,Telecom& Non-IT Recruitment domain on daily basis to all selected candidates.